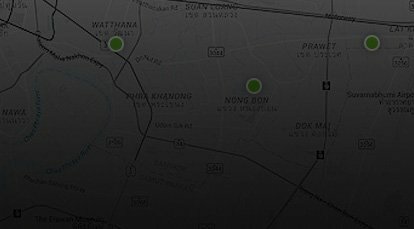 A full sized machine boasting 17inch wheels, with a refined and sturdy single cylinder air-cooled and engine and advanced perimeter style frame, the D-Tracker represents a stylish, practical ergonomic package ready for any type of road. 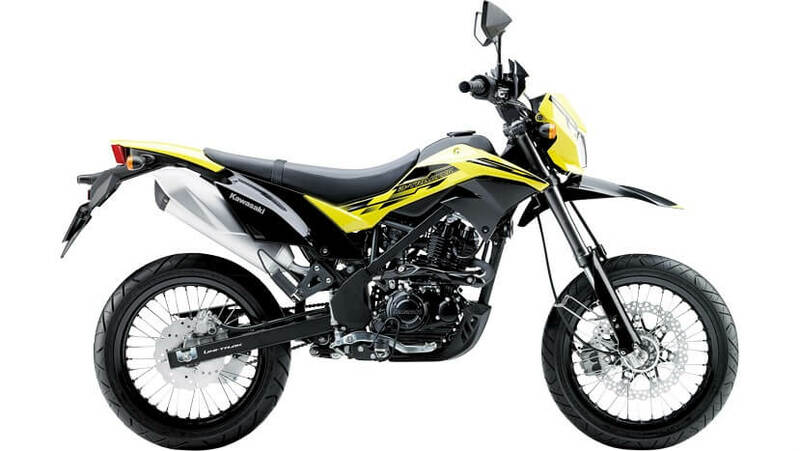 Complementing its new 17” wheels, sharp new styling gives the D-Tracker serious supermoto looks. 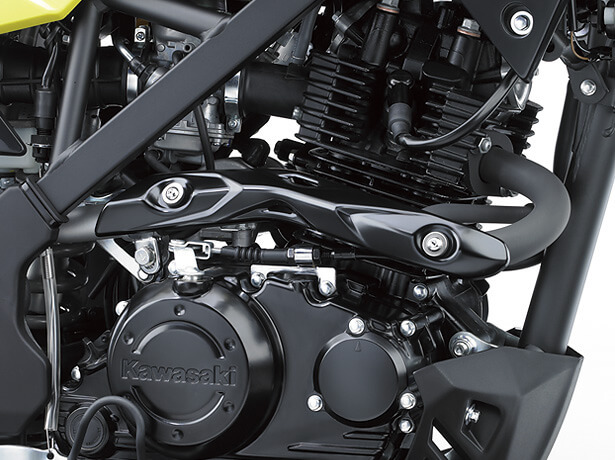 The aggressive design is a reflection of the bike’s increased performance. Sharp new headlamp design features a 35/35 W halogen bulb. A new meter visor contributes to the aggressive looks. Sharp front fender contributes to the bike’s aggressive, sporty looks. Radiator shrouds feature a two-piece design. And Aggressive taillight design complements the bike’s racy image. The long rear flap integrates the rear turn signals for a compact, tidy design. 144 CM3 AIR-COOLED, 4-STROKE SINGLE The simple, air-cooled single-cylinder engine offers an easy-to-use and highly reliable power plant. 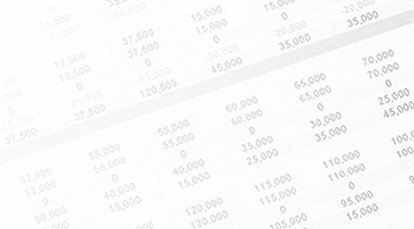 Longer gearing results in engine performance focused in the mid-high range, offering a sportier engine character. Response is quick, and once in the high-rpm range the engine continues to pull strongly. Electric start ensures starting is as easy as a quick push of the button. With the same highly rigid perimeter frame as the KLX150BF, new larger-diameter wheels and a larger-diameter front brake, the D-Tracker boasts increased stability and bump absorption performance along with its full-size supermoto looks. 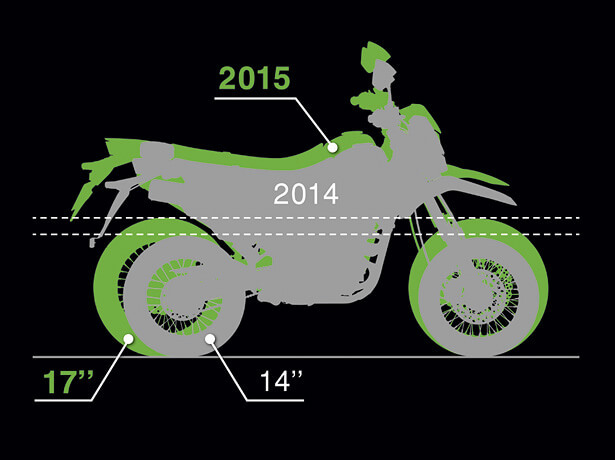 Larger-diameter wheels (14” >> 17”) contribute to increased straight-line stability. 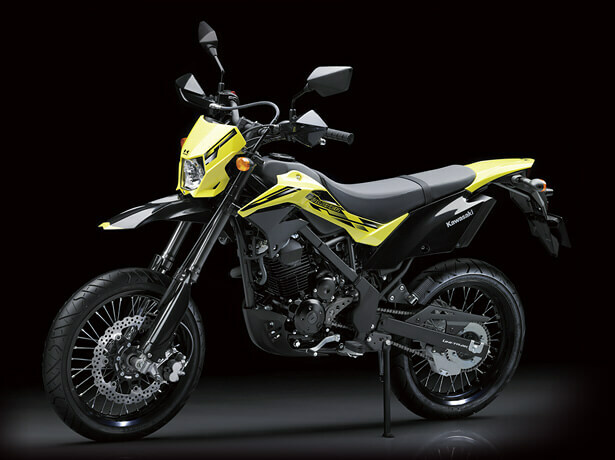 They are also better able to handle obstacles and rough sections of road that riders may encounter. Combined with the highly rigid frame, highly capable suspension ensures excellent handling and feedback. Long travel allows riders to actively use pitching motion as part of the controlling the bike. 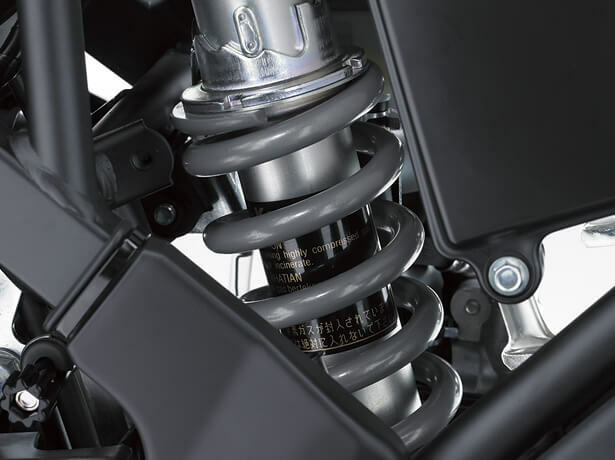 Single rear shock absorber with pressurised nitrogen gas is 5-way adjustable for preload, allowing riders to set the bike up for their weight. Large-diameter 17” front and rear wheels with road tyres contribute to increased straight-line stability and full-size supermoto looks. Rims are aluminium to help minimise unsprung weight. 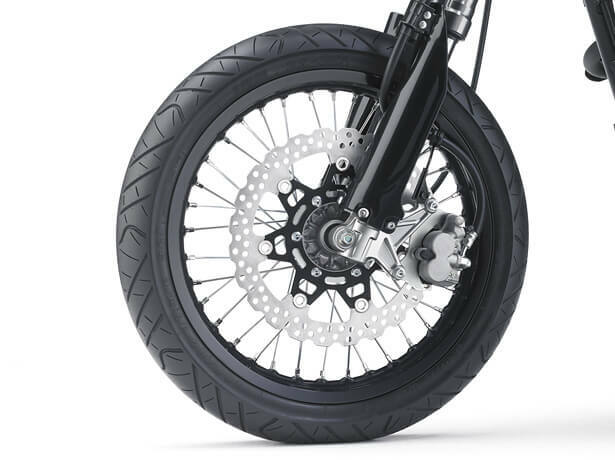 Larger-diameter brake offers increased stopping power and excellent controllability. Petal discs front and rear contribute to the sharp, sporty image. 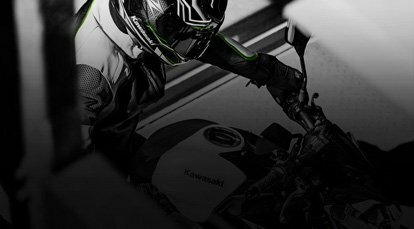 Petal disc brakes front and rear, just like Kawasaki’s high-performance models, contribute to strong braking performance. A semi-floating ø300 mm front disc gripped by a twin-piston caliper offers strong, easy-to-control braking. Slowing the rear, a single-piston caliper operates a ø220 mm disc.